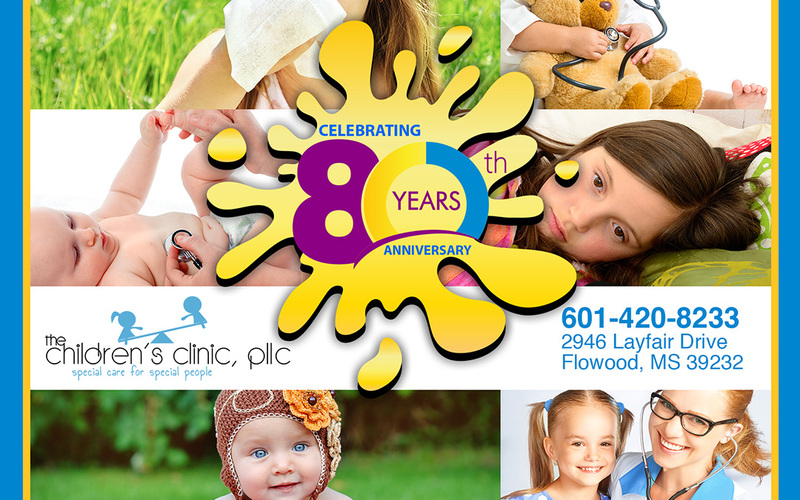 The Children’s Clinic is the longest established pediatric clinic in Mississippi. Our clinic first opened in 1936 and since then we have strived to provide complete care to the infants, children and adolescents of central Mississippi. We recognize that children are not “little adults” and that all children are unique and deserve our undivided attention. We would love to assist you in any way we can in the care of your precious gift. Please contact us if you would like to schedule a time to meet one of our physicians and/or have a tour of our clinic.